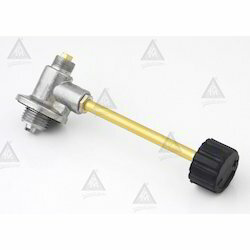 We are counted among the most revered manufacturers, suppliers and exporters of a comprehensive assortment of Gas Spare Parts. We are a leading enterprise in this field affianced in offering the best quality Mini Gas Petromex & Kerosene Stove Parts. Highly cherished by our clients for their robustness and accurate dimension, the provided stove parts are tested on several aspects before their final shipment. 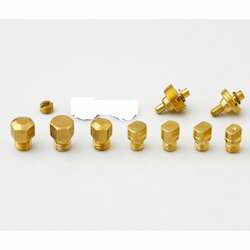 Our experienced professionals use the finest quality brass and ultra-modern techniques in order to manufacture the offered stove parts with high precision. 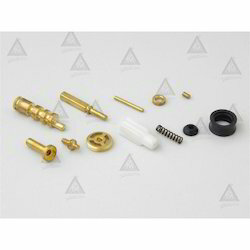 Moreover, our clients can easily purchase these stove parts at pocket friendly rates from us. 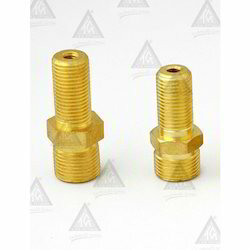 Owing to our immense specialization in allied field, we are offering exceptional quality Brass Plug Female Stop End. 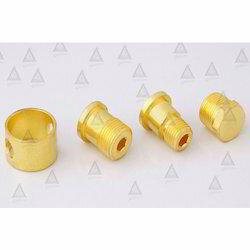 Manufactured by our adroit professionals using the best grade brass and sophisticated techniques, the offered plug female stop end is made available for our clients in various sizes and finishes. 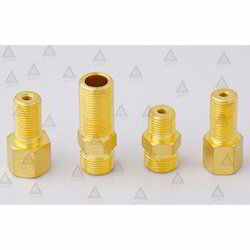 Specially used as important fitting in gas equipments, this plug female stop end is highly cherished by the clients. Clients can avail this plug female stop end from us at a market leading prices. 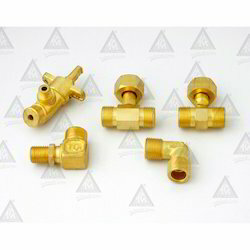 All these parts are directly fitted in compact Valve Adapter and having different usages. 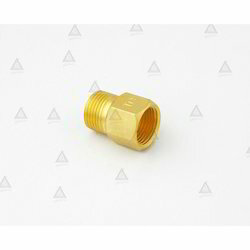 1/4" B.S.P.P.M.x 3/8 B.S.P.P.F.x 3/8 B.S.P.P.F.